Michelin CrossClimate+ tyres are helping the North West Ambulance Service NHS Trust (NWAS) save money and boost mobility, after selecting the unique summer tyre with winter capabilities for its 160-strong paramedic fleet. By rolling-out CrossClimate+ tyres on its mixed fleet of Škoda Octavia and Volkswagen Passat rapid response vehicles, the service is benefiting from the Michelin fitments’ year-round reputation for performance, safety, longevity and durability. The trust’s rapid response fleet previously fitted Michelin winter tyres year-round, which was a compromise on wear and performance during summer months. By switching to CrossClimate+, the fleet’s tyres will last longer before replacement, which will in turn help to drive down fleet running costs. 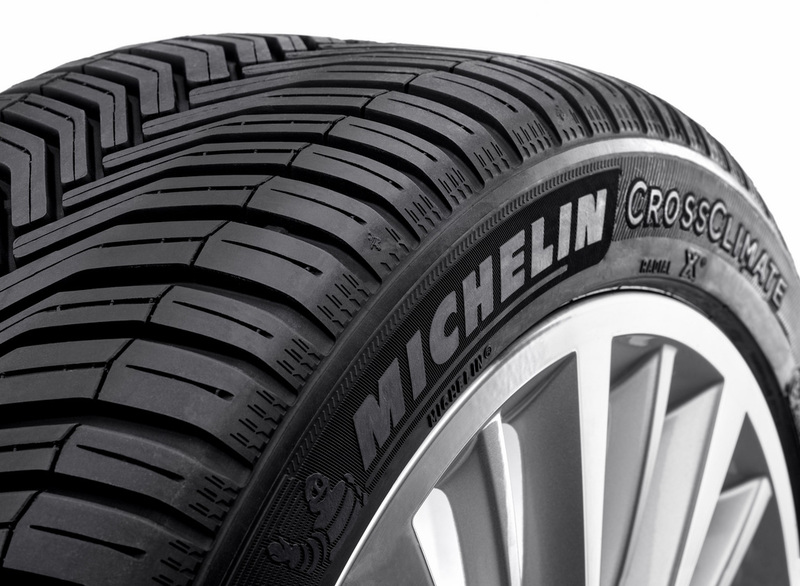 Michelin CrossClimate+ tyres offer the benefits of a summer tyre for dry or wet braking, total mileage and energy efficiency, while also boasting the traction and braking performance of a winter tyre, making them perfect for the UK’s often unpredictable weather. The tyres also provide excellent traction on snow-covered roads, from the first mile to the last – with little difference in performance as the tyre tread wears down. NWAS’s 1042-strong fleet of mainline ambulances and patient transport vehicles also rolls on Michelin tyres, with tyres fitted exclusively by service provider ATS Euromaster. 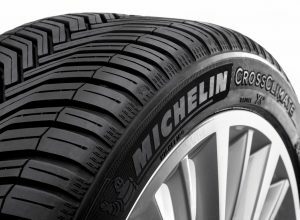 The complete Michelin CrossClimate range now features CrossClimate tyres in 14in fitments, CrossClimate+ tyres in 15-18in and CrossClimate SUV tyres in 16-19in. By the end of 2017, Michelin will offer CrossClimate tyres in 95 sizes, with further expansion to come.